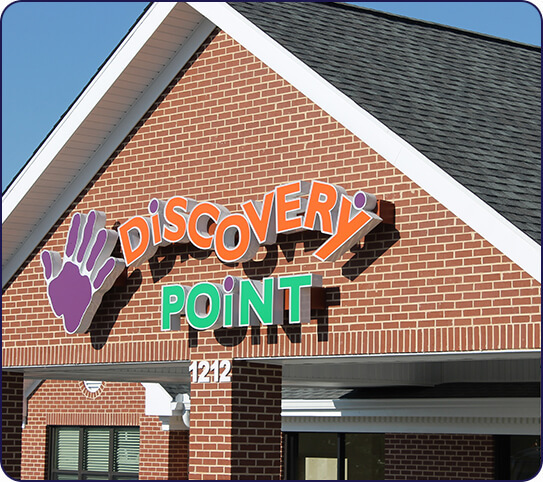 At Discovery Point East Paulding, we believe children learn through playing and exploring. Our teachers and staff create specific lessons and activities to engage students both mentally and physically. 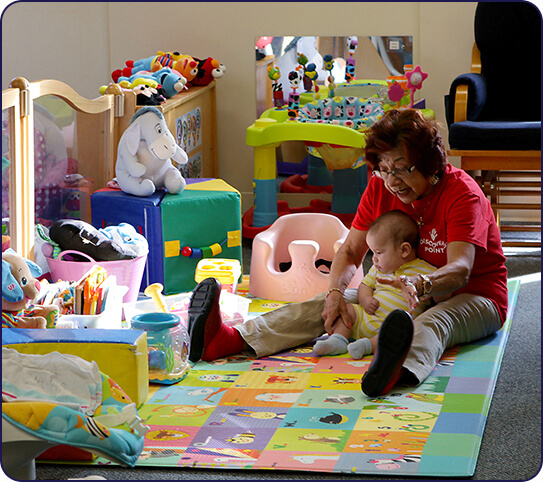 In our child care center, we encourage children to think outside of the box and to use their creativity when problem-solving. 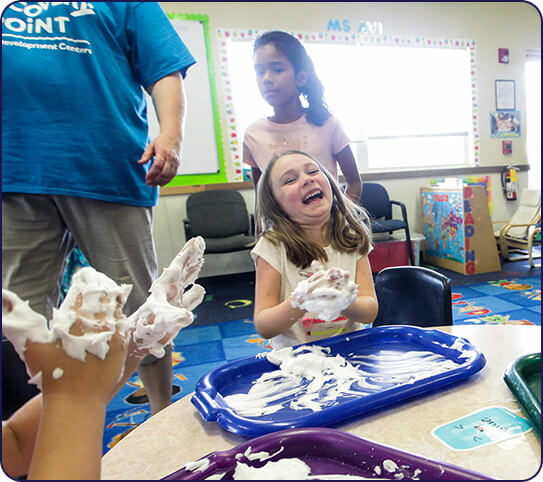 Research shows that children who participate in social activities develop better behavioral skills and critical thinking. With our help, your child can be on their way to being well rounded and confident. 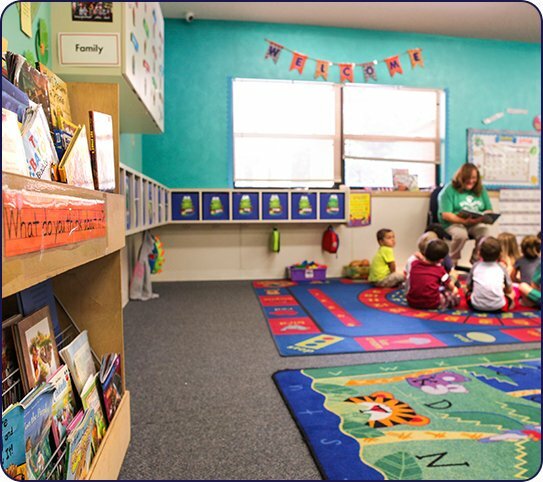 Discovery Point East Paulding offers children a safe space to learn and grow. Our spacious, open floorplans accommodate all kinds of fun activities. 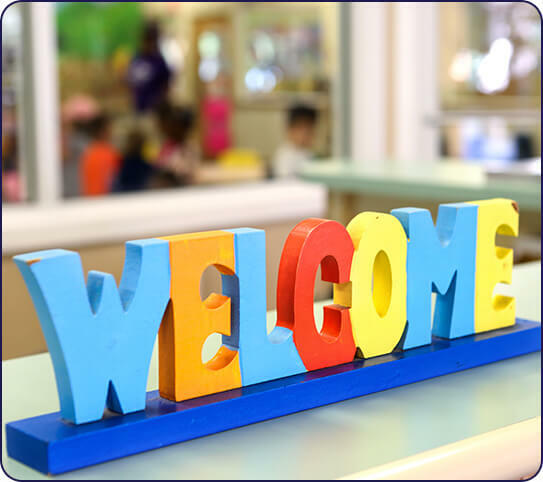 Our facilities, toys, and equipment are all sanitized and well maintained. Our teachers and staff members are carefully screened and participate in thorough background checks. The entrance is secured, so we know everyone who walks in. You can rest assured that your child is in good hands.